With over 30 years of experience, we are qualified to help you select the right solution for your organizations needs. Small and mid-sized organizations in all industries rely on technology to drive growth and success. To succeed in this changing environment, you need to do more than simply implement new technology - you need to align it with your business strategies. 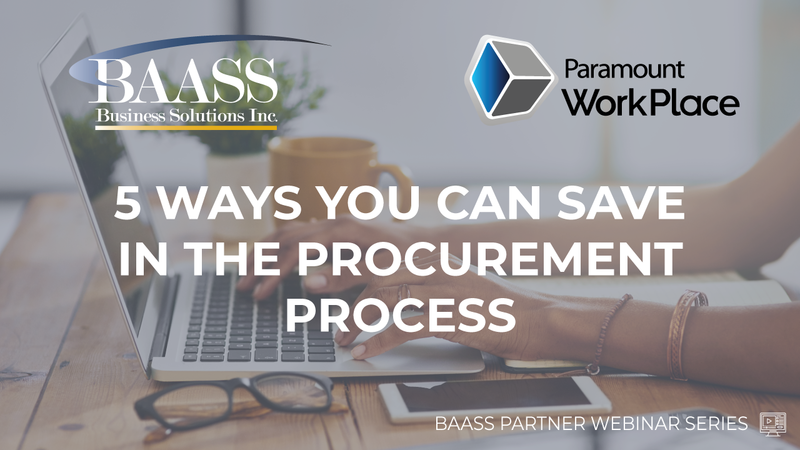 At BAASS, we understand that your business environment changes often. We listen to your challenges and design solutions designed to delivering measurable value and results. 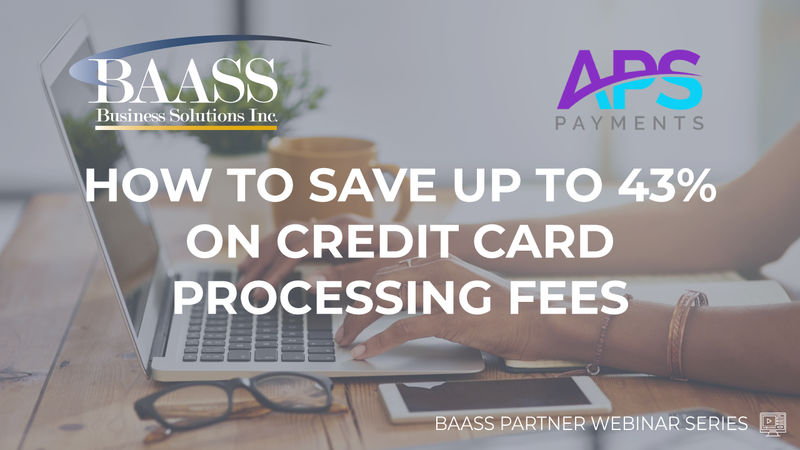 Click on an option below to learn more. Our commitment is to help you get there by listening to your requirements. Our people are dedicated to helping you and willing to go the extra mile for you, because when you succeed, we succeed. Join us to take advantage of training that will sharpen your technical skills and expand your business acumen. 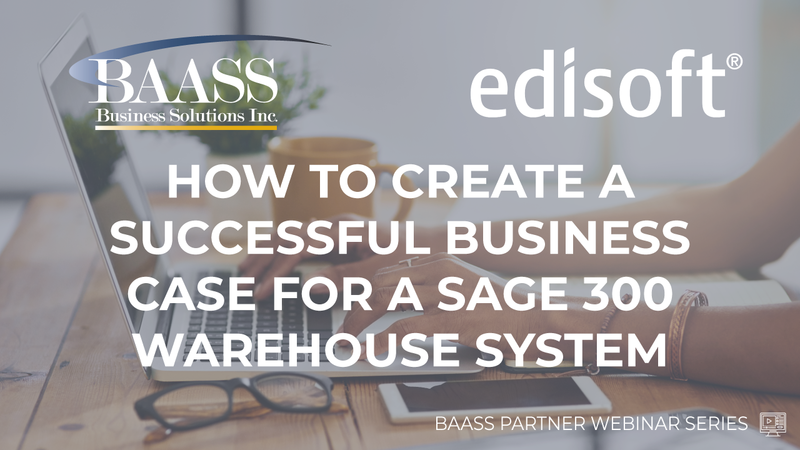 Talk shop and share ideas with fellow Sage Customers, Partners, and BAASS Consultants. 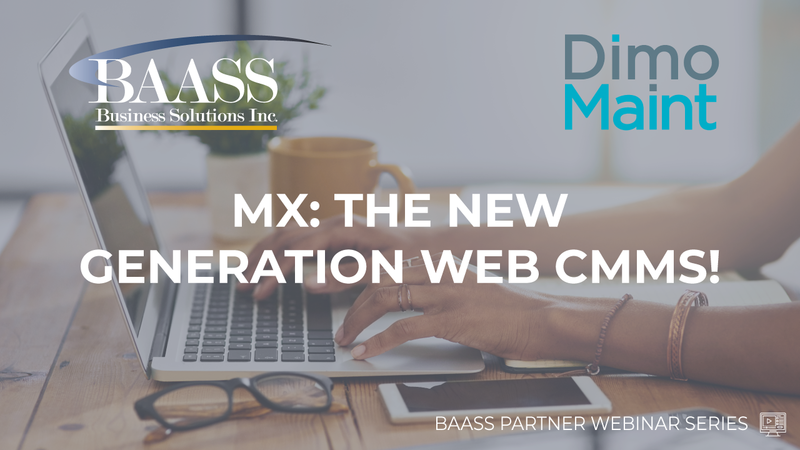 Gain unparalleled access to BAASS Product Managers, Technical Experts, Customer Support Specialists, and Executives. Discover a wide range of products and services from Sage and our Authorized Development Partners that you can leverage to achieve your strategic business objectives. We have listened to your suggestions and are committed to providing the most relevant training, expertise, and insight to help improve the way you work!